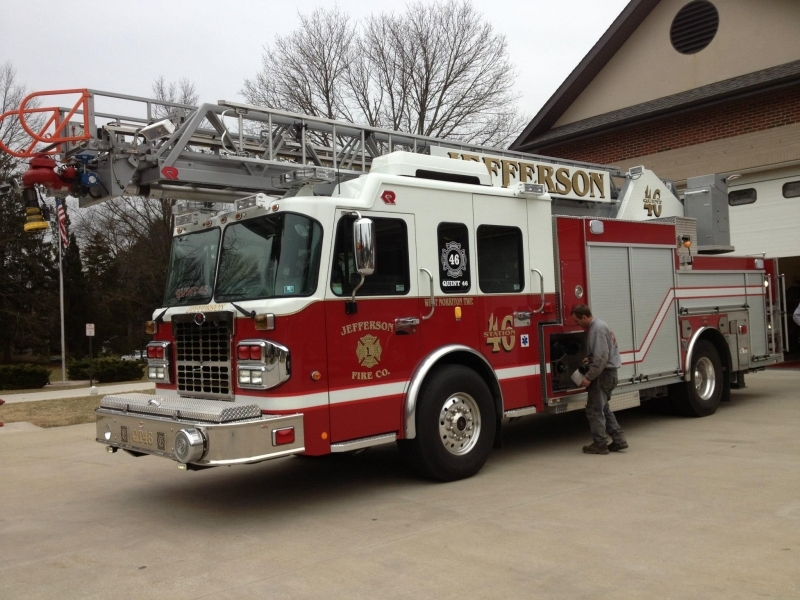 Jefferson Fire Company, Montgomery County, PA has just purchased a new Rosenbauer 78' Smart Aerial. 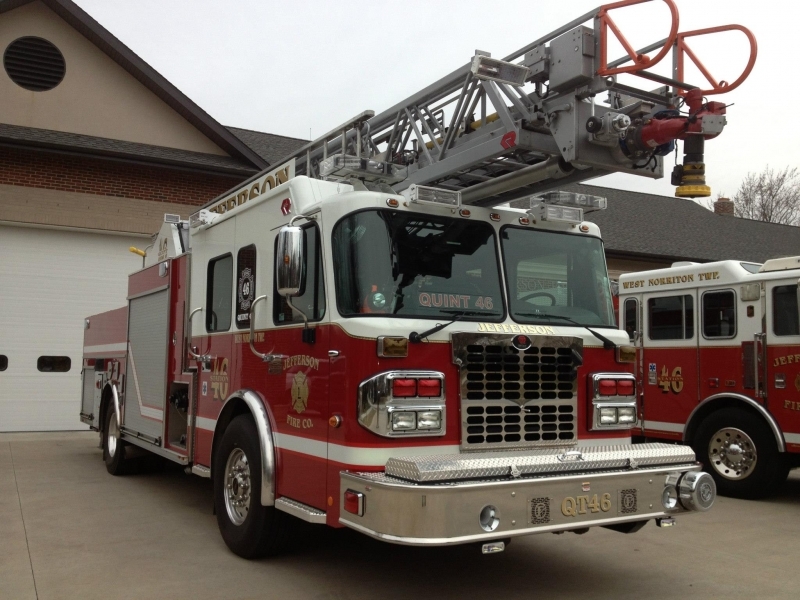 This unit was sold by Mr. Brian Horrocks of Horrocks Fire & Rescue. (888) 221-3473 or sales@horrocksfire.com. 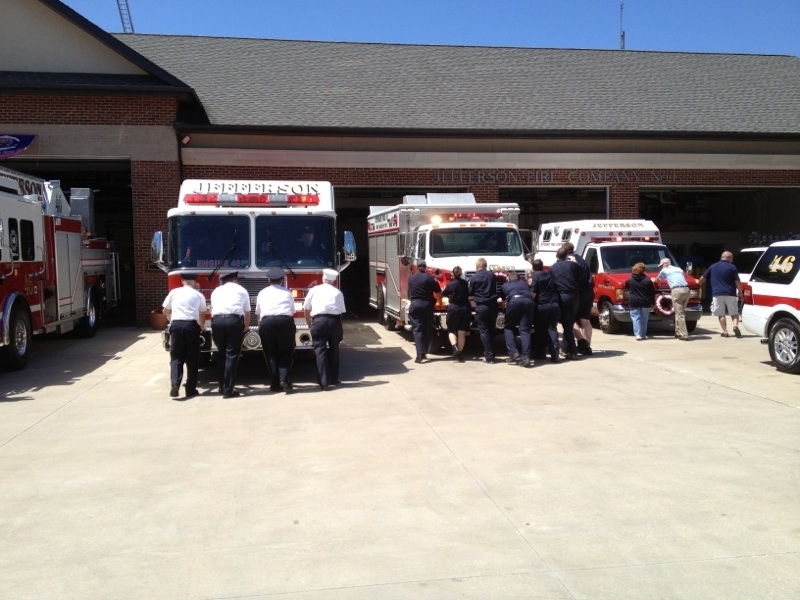 Thank you to Past President Joe Coogan for giving 911Leasing.com the opportunity to be of service to the fire company and to the community they serve. 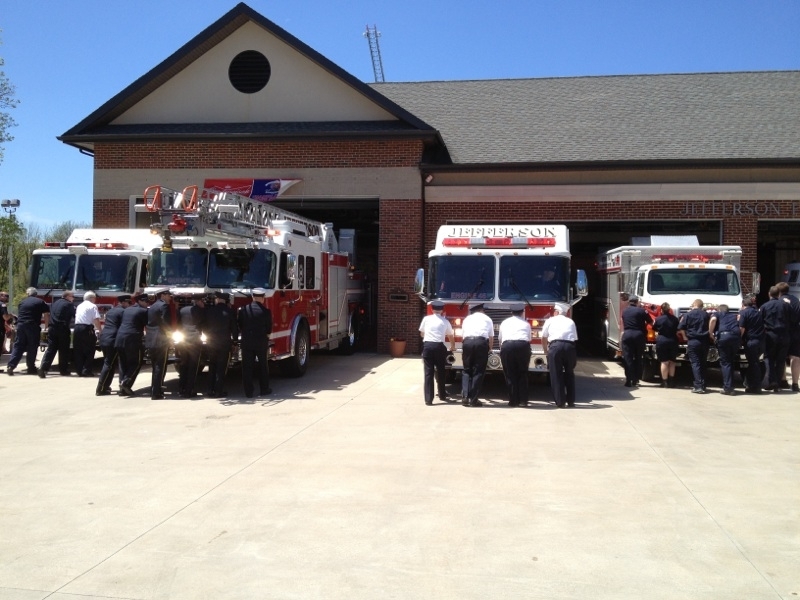 911Leasing.com attended the Housing of Jefferson Fire Company new Rosenbauer.